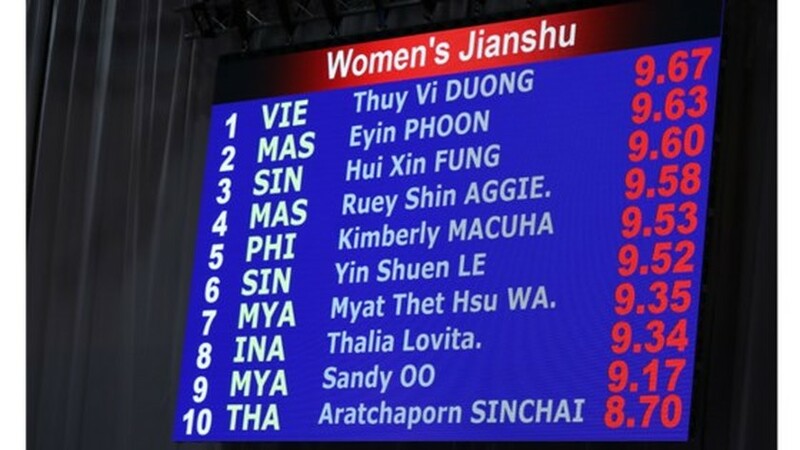 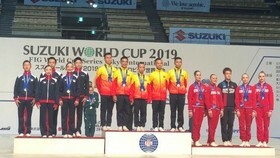 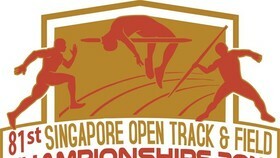 Duong Thuy Vi, earned the first gold medal for Vietnamese sports delegation at the SEA Games 29 after scoring 9.67 points in the women’s Jianshu category. 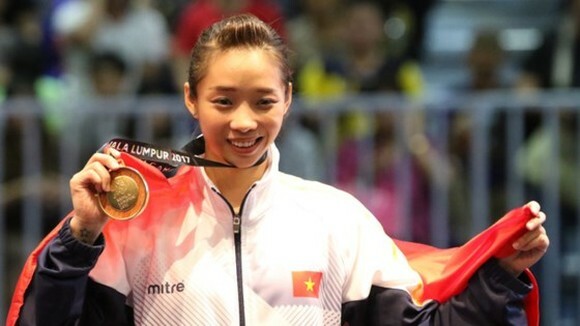 Vi was the first Vietnamese athletes to win a gold medal at the SEA Games 2017 while Malaysia’s Eyin Phoon won silver medal with 9.63 points. 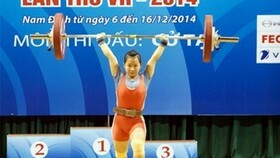 Especially, Thuy Vi ever won the first gold medals for Vietnam at the SEA Games 2013 and 2015. 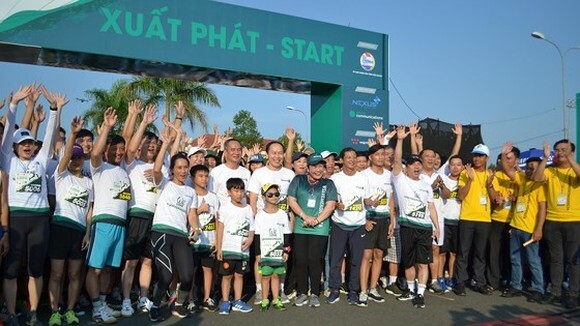 Head of Vietnam’s SEA Games delegation Tran Duc Phan gave “on-the- spot” awards for Thuy Vi.